New price! 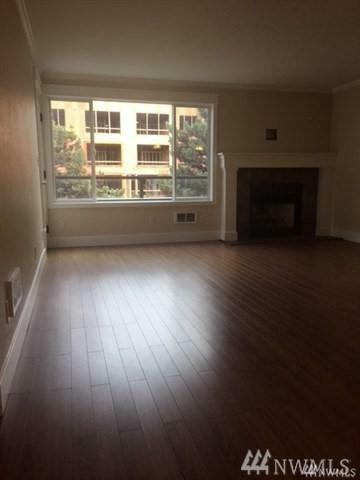 Top floor condo in secured building that has been fully remodeled. 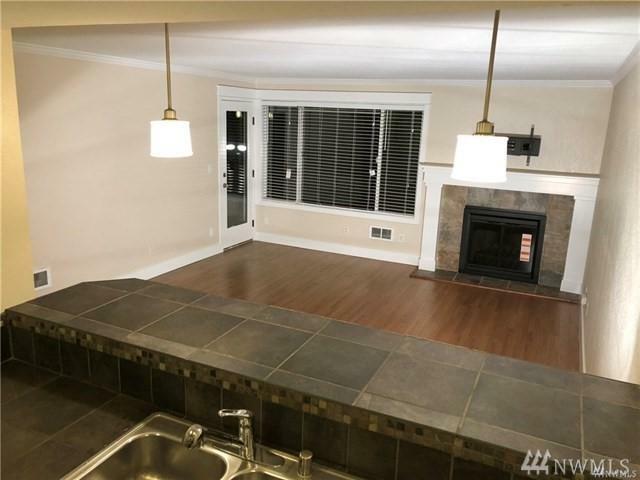 Large open floor plan with wood burning fireplace. 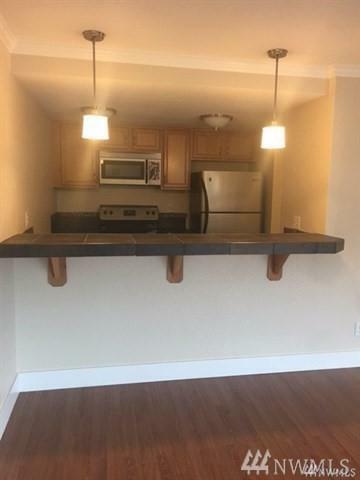 Private balcony, storage and off street parking. 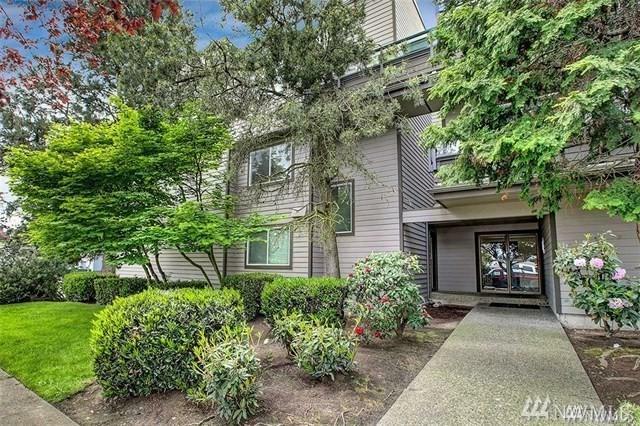 Close to shops and restaurants and great access to the West Seattle Bridge. 12/mo lease. W/D included. No smoking. 1 small pet under 25 lbs. 2 parking spots and large storage room.